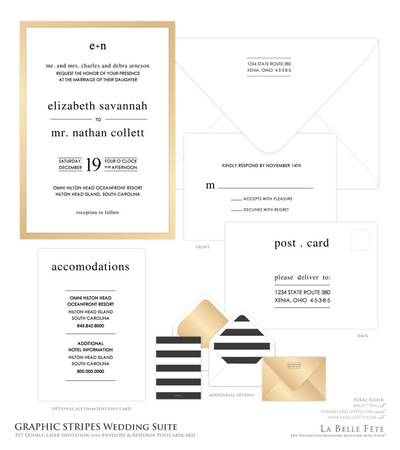 Click any image to zoom and open slideshow view. 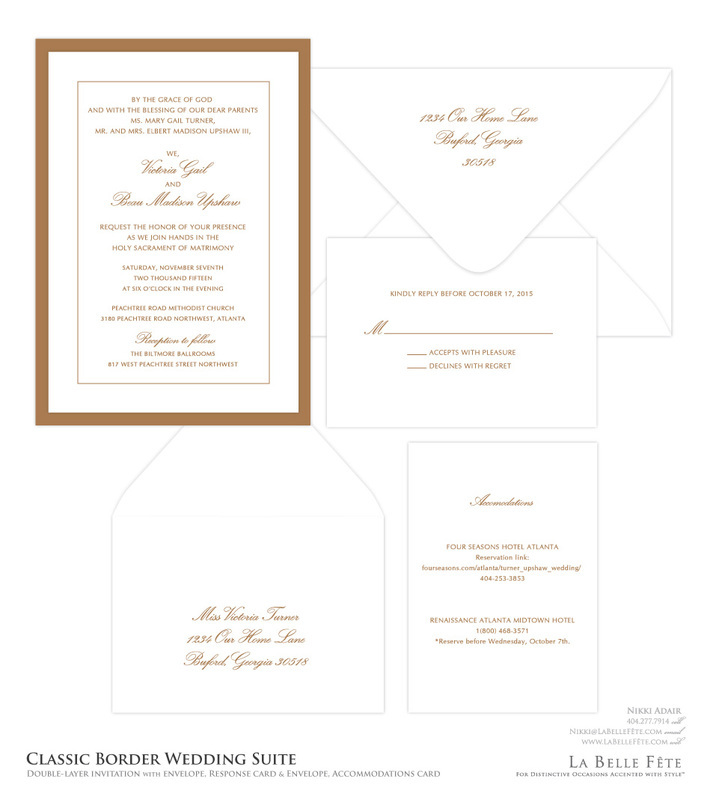 To order, visit our ORDER page and complete the provided form so that we may provide a customized proof. 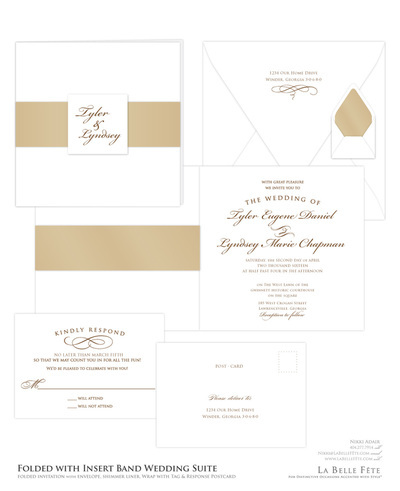 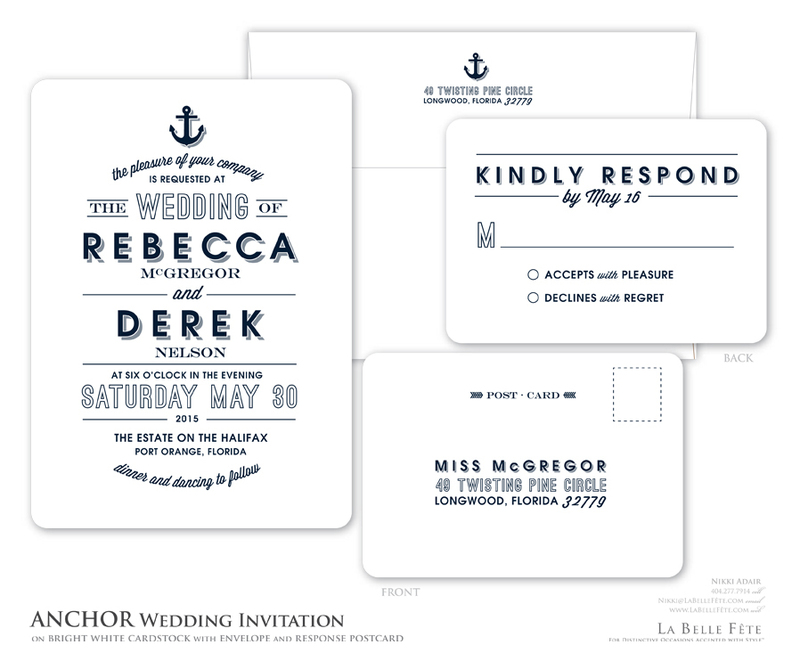 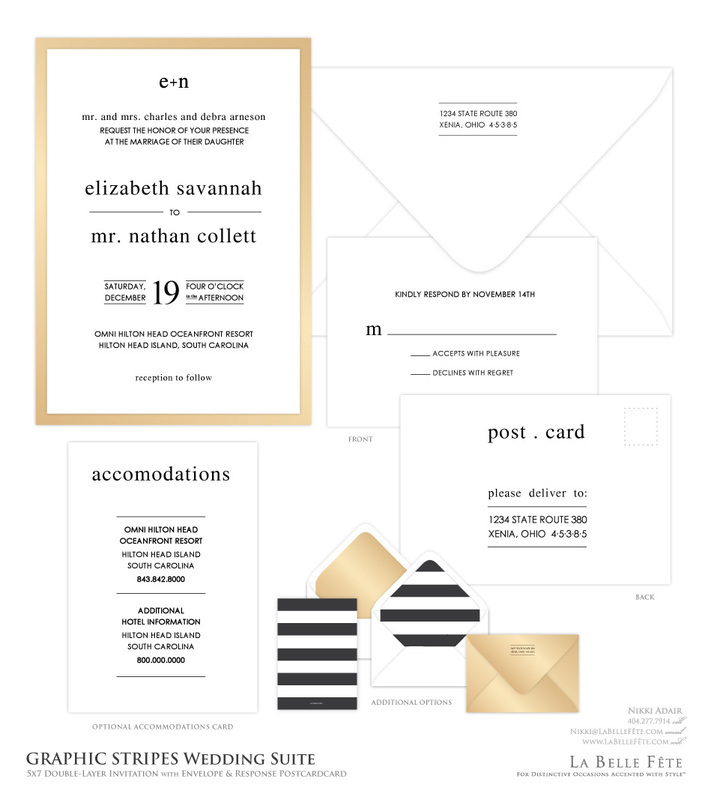 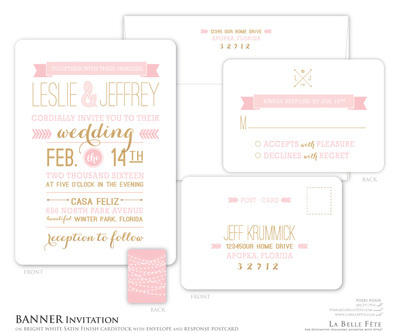 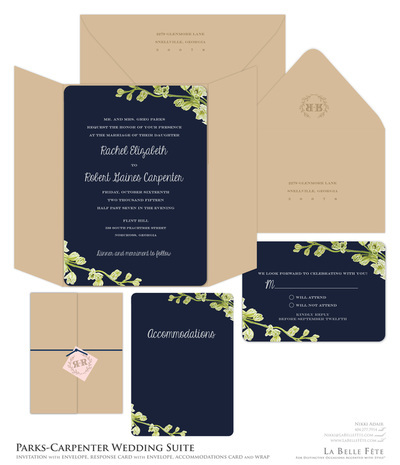 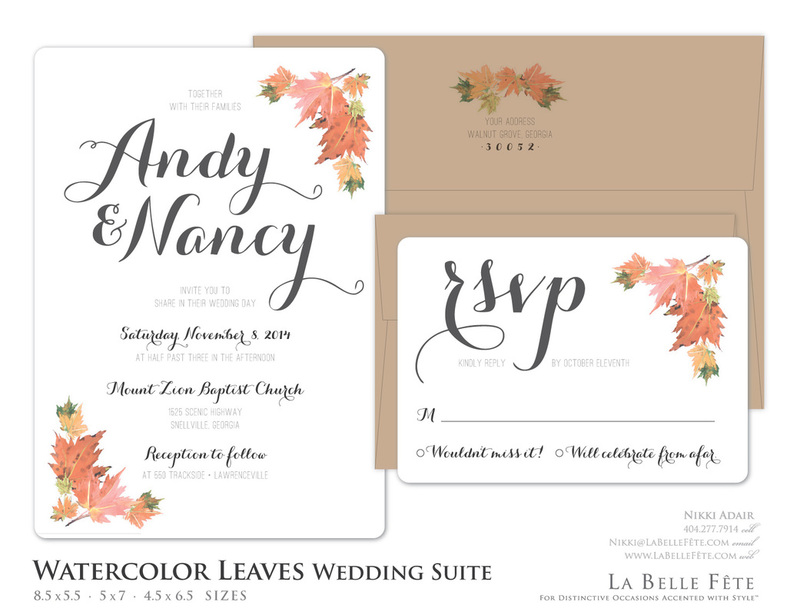 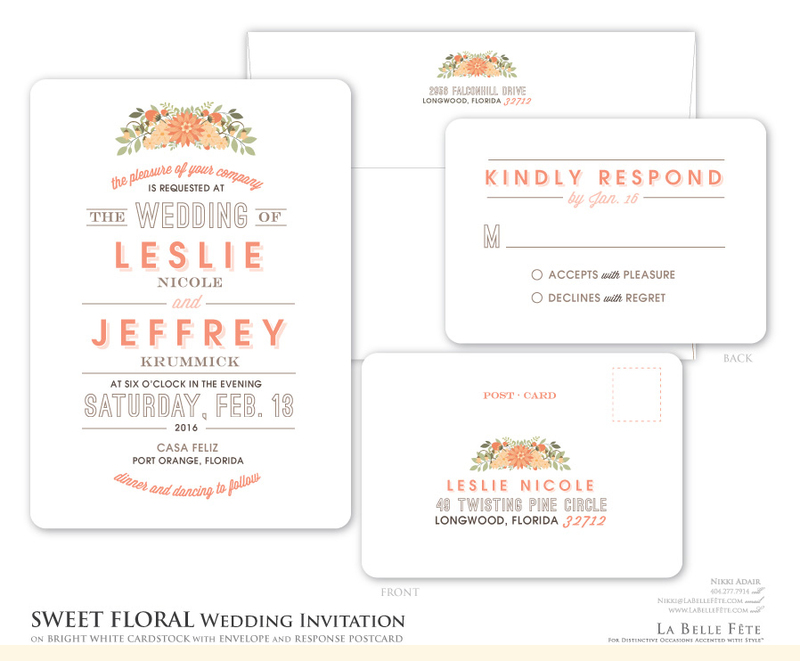 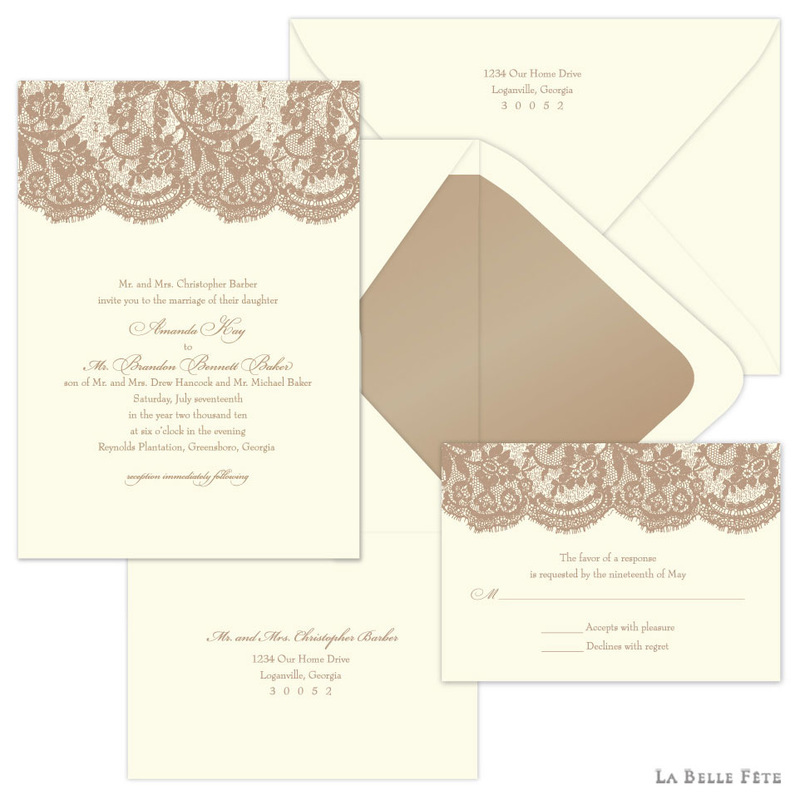 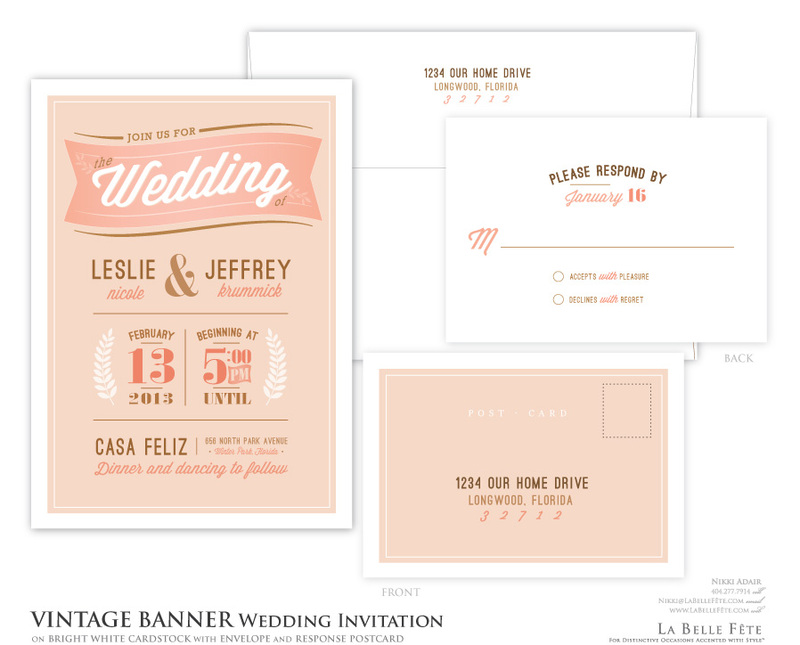 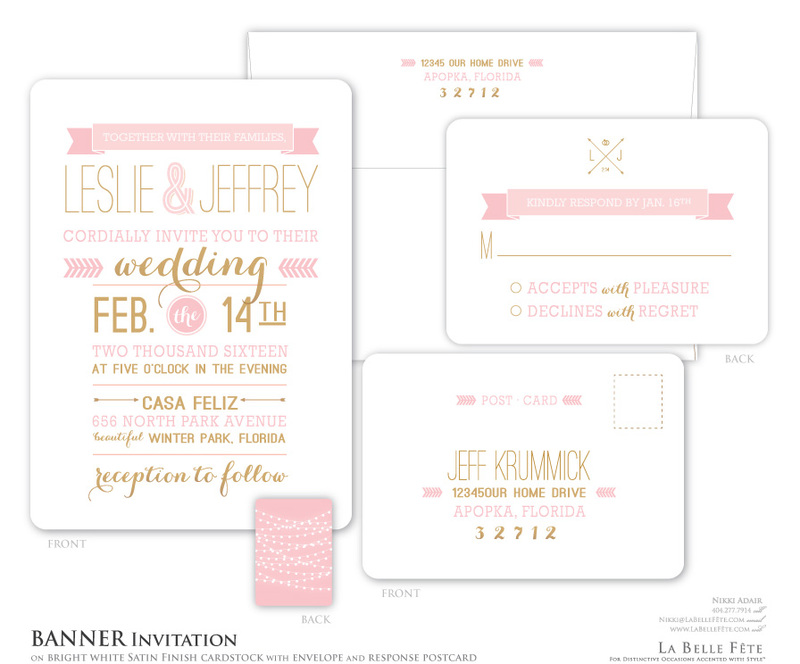 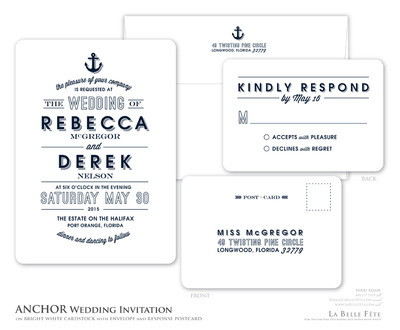 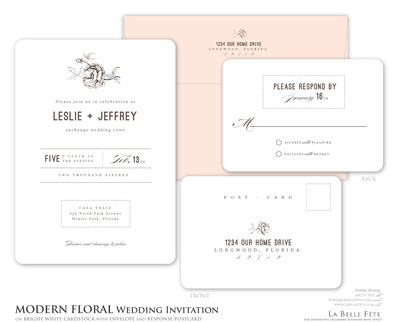 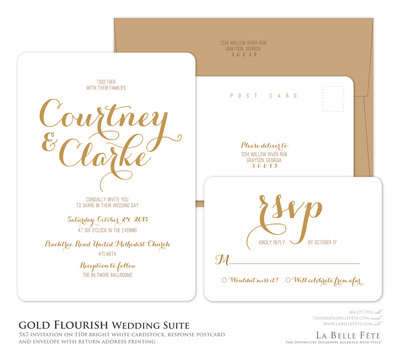 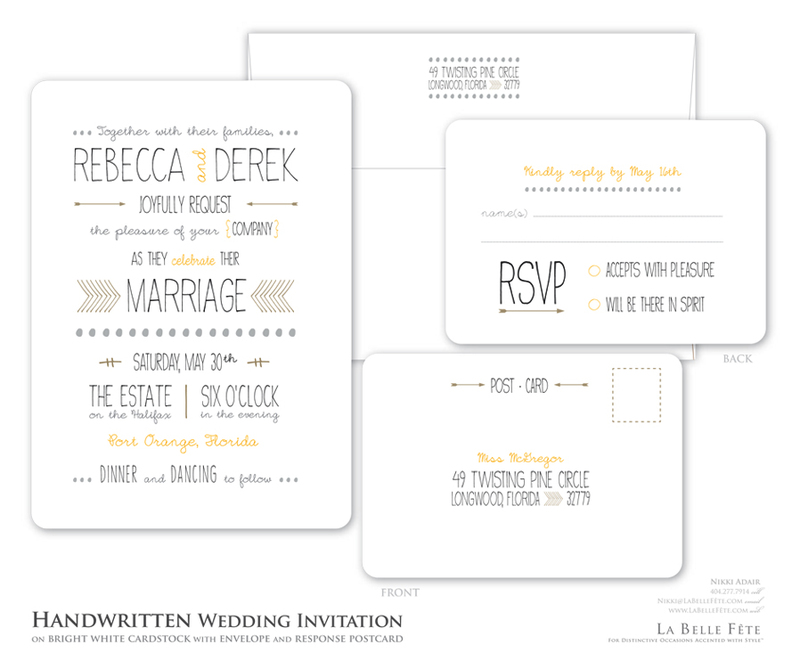 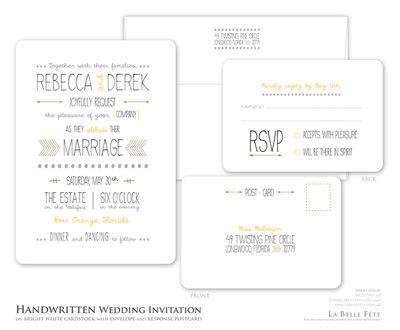 Remember: we LOVE creating custom invitations! 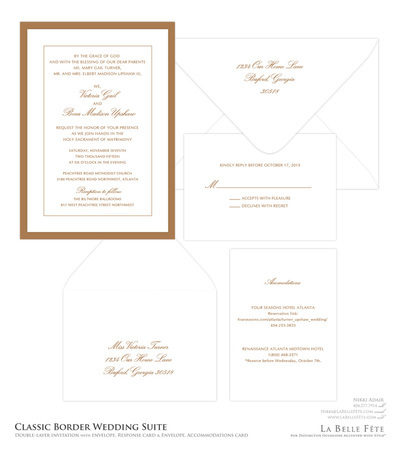 If you don't see anything here that you love, CONTACT US with your requests. We'd love the opportunity to create something new just for you! 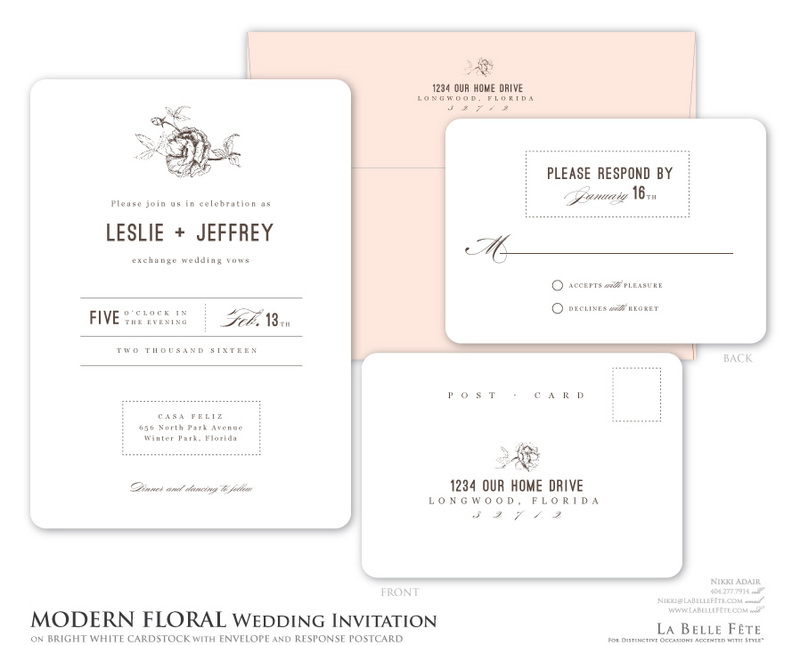 ​and a response envelope with return address printing on the front. 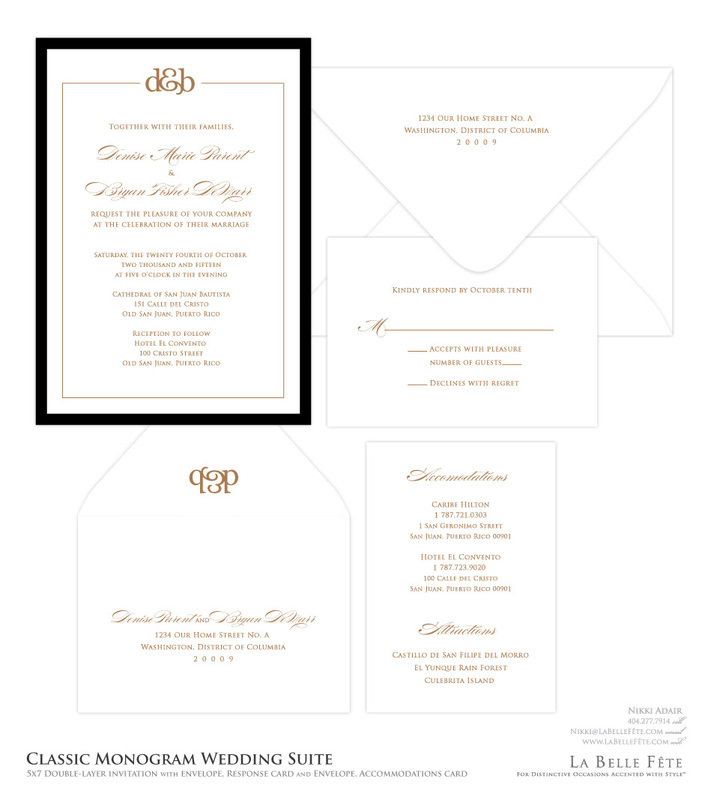 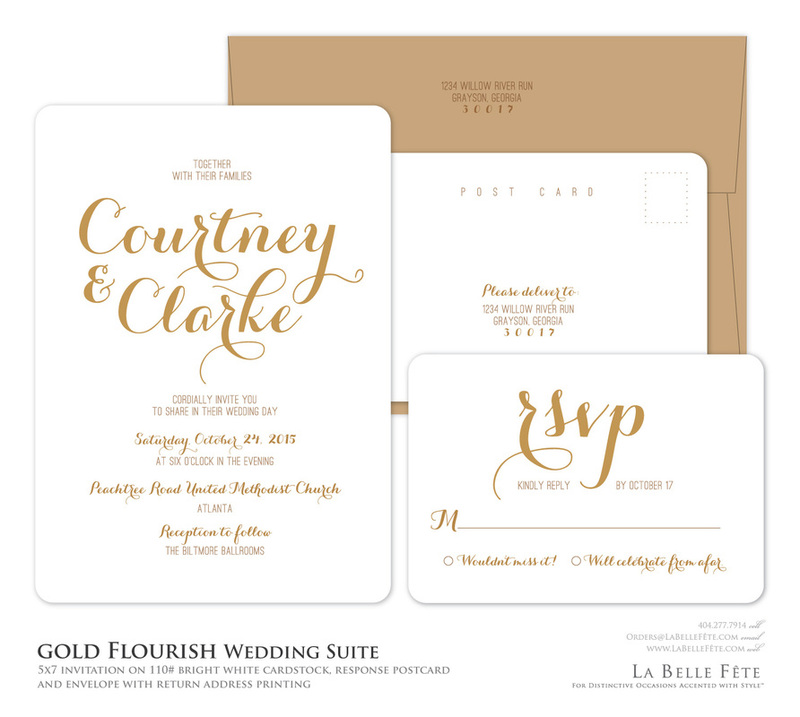 Many upgrades are available for each invitation suite; you will receive any applicable special pricing information with your customized proof.